Regardless of what happens during the election, the Fed will do what needs to be done for the economy. The Federal Reserve has only two meetings remaining before the presidential election. Would it dare change policy in the midst of such a tense political climate? The answer is, yes, it probably would. Burton Abrams, an economics professor at the University of Delaware and research fellow for the Independent Institute, has studied the most recent six Fed chairmen. Aside from one obvious case under President Richard Nixon, he has found little evidence that elections sway the Fed. "Arthur Burns was a staunch Republican loyalist, more susceptible to pressure by Nixon than might normally be the case," Abrams said. 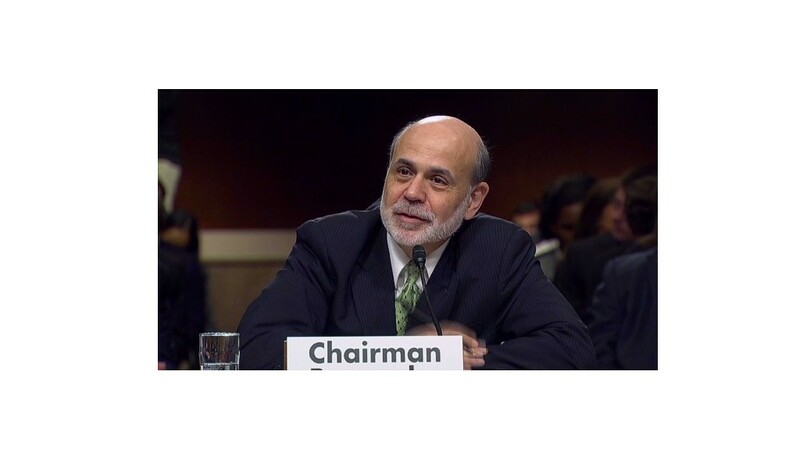 "Ben Bernanke would not be a good candidate for falling into that trap. He wouldn't have any real party loyalty to the Obama administration above and beyond conducting monetary policy as he sees fit." Bernanke has not played to either party -- not even his own. A Republican appointed originally by President George W. Bush, he's facing intense criticism from conservatives in Congress, including threats to "audit" the Fed's decision-making process -- even though its financial books are already audited -- and scale back its mandate. Despite those threats, Bernanke has proceeded with unconventional policies to stimulate the economy. And on Friday, he hinted that more may be coming. Speaking in Jackson Hole, Wyo., Bernanke characterized the economy as "obviously far from satisfactory." He cited the weak job market in particular as a "grave concern" causing "enormous suffering and waste of human talent." He reiterated a commitment that the Fed "will provide additional policy accommodation as needed to promote a stronger economic recovery." Those comments were seen as the strongest sign yet that the Federal Reserve is leaning toward more stimulus, either in the form of bond purchases called quantitative easing, or a pledge to keep interest rates low well into the future. If the Fed launches either of those programs at its next meeting on Sept. 12-13, it will likely boost the stock market and be seen by critics as an attempt to help President Obama win re-election. "Of course, this QE signal by Chairman Bernanke will be followed swiftly by libertarian, right-wing claptrap hailing it as one more indication of the Fed gone rogue," said Cornelius Hurley, director of the Boston University Center for Finance, Law and Policy and former counsel to the Fed Board of Governors. That said, if the Fed does just the opposite, Bernanke could be seen as caving to pressure from the Republican party, and likewise, failing to uphold the Fed's legal mandate to try to maximize employment. 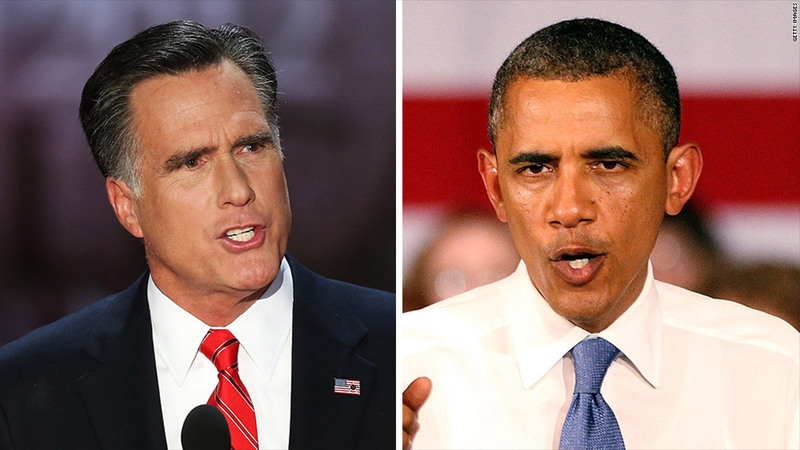 Should Mitt Romney win the presidency, he has already said he will replace Bernanke, whose second term as chairman expires in January 2014. And if Republicans also win the Senate, "audit the Fed" legislation will have a greater likelihood of becoming law -- a prospect Bernanke has called a "nightmare scenario." "They could be political by holding back, or if they do more, they will be accused of being political too," said Susan Collins, dean of the Ford School of Public Policy at the University of Michigan. "They'll be accused of being political no matter what they do, and I think that's just the territory before a major election." Likewise, former Fed members say Bernanke is unlikely to factor political pressure into his decision. "The chairman has done his darndest to make decisions based on his judgment for what is best for the economy," said Randall Kroszner, a governor of the Federal Reserve from 2006 to 2009 and now a professor at the University of Chicago's Booth School of Business. "That's the key consideration, and if an action needs to be taken in a politically sensitive time, I think he will take that action independent of the political situation."